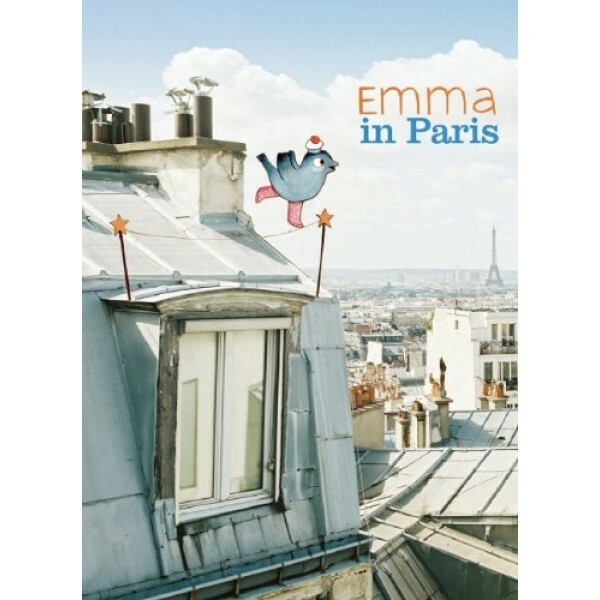 Emma, the New York sparrow whom we first met in the acclaimed Emma's Journey, returns in this delightfully playful story of acrobatics and friendship, which also affords a beautiful and unusual visit to the wonderful city of Paris. 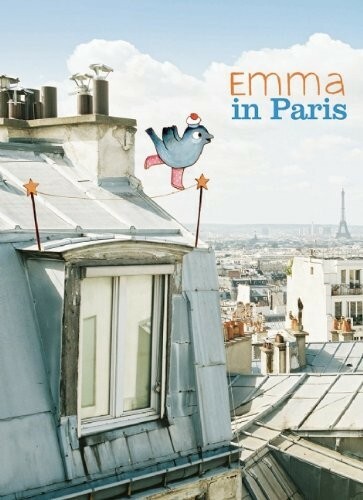 Following Emma's Journey, which took Emma from her home in Central Park through Manhattan and then across the Atlantic Ocean to Paris, Emma in Paris tells the story of Emma's first months in the City of Light, where she meets her cousin Amelie, joins with her in her circus act, and is befriended by a gentle cat named Edouard. Brave, curious, and determined, Emma is a wonderful heroine with whom to travel into the wide boulevards and secret corners of one of the world's great cities.